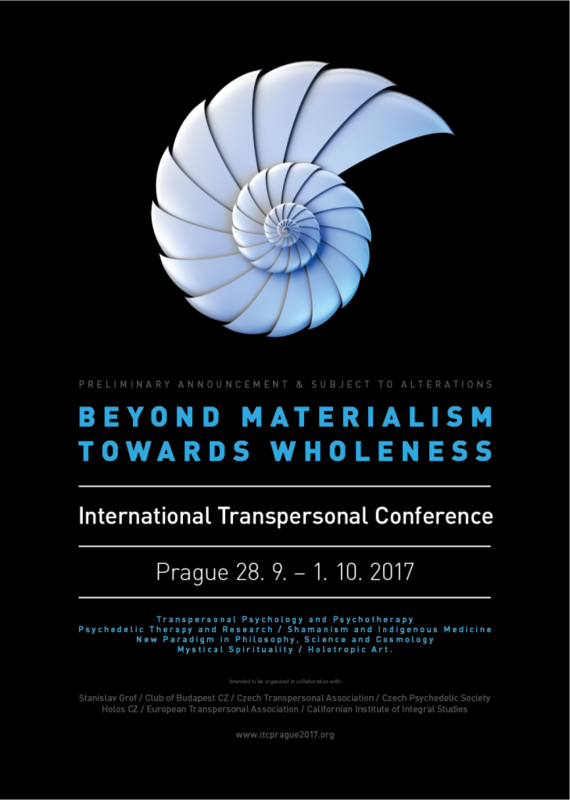 Open international meeting that the IPTB provides to the entire global Transpersonal movement. It is a space of exchange, reflection and action through education activities, reference texts and cooperation initiatives. 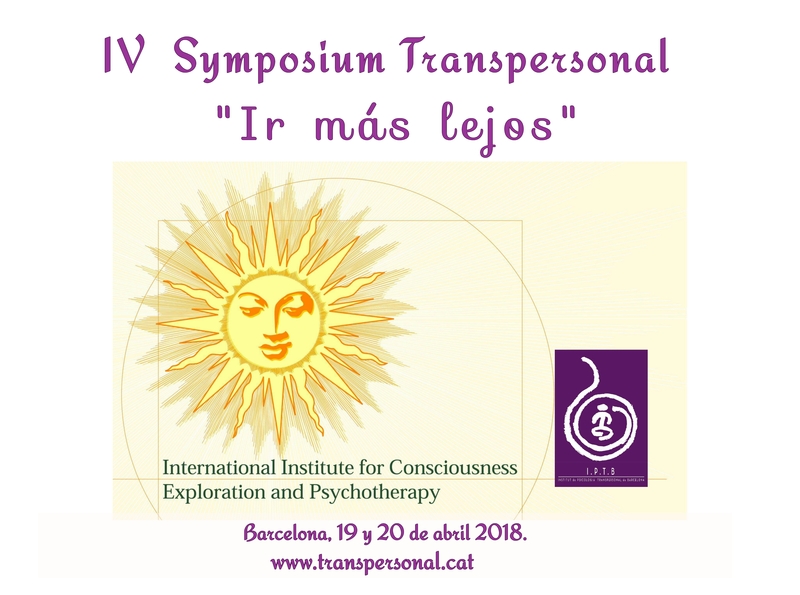 The Institut of Transpersonal Psychology of Barcelona advocates a spirit of world goodwill and cooperation between the different spiritual traditions and the linkaje between the values of spiritual development, knowledge and holistic health. The IPTB was present at the 2014 Global Transpersonal Symposium in SOFIA University, Palo Alto, California.